Regular exercise is essential for health. I’ve taken to prescribing daily exercise as a drug. I’ve even written it on a prescription pad for effect. I see exercise as medicine, a safe medicine, an effective medicine. That means, like all drugs, exercise can be overdosed. The challenge is knowing the upper limit. How much is too much? 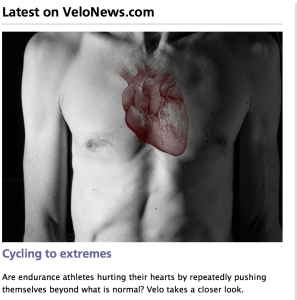 Recently, I helped Chris Case, a writer at VeloNews, put together a magazine-length article on the cardiac effects of extreme exercise. He did a great job with an immense topic. 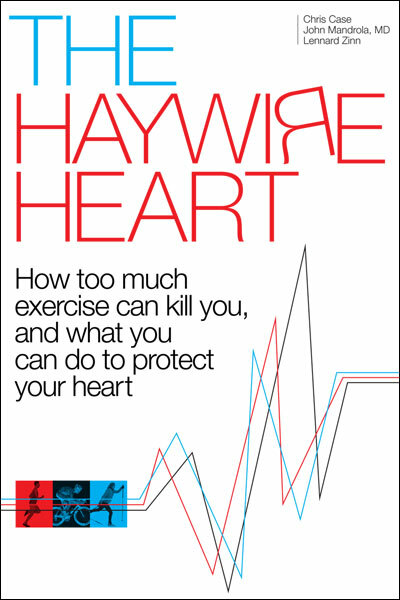 Another review comes from the Lisa Rosenbaum, writing in the New Yorker: Extreme Exercise and the Heart. Lisa is a friend and a talented writer. She is now the national correspondent for the New England Journal of Medicine. If you are curious, you will be drawn to this paradox. Athletes should not get heart disease. They are fit and lean. They don’t smoke or drink alcohol excessively (usually). They don’t have high blood pressure or diabetes. 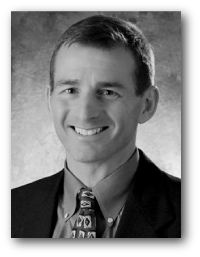 The only risk factor most athletes with heart disease have is athletics. Great article in VeloNews. Certainly a few of my riding buddies have arrhythmias and I’m recovering from a stent. One thing caught my interest, fitness increases the heart’s sensitivity to adrenalin. Can you give me a reference to papers/research? I had difficulty finding the piece using your link to Velo News. Possibly I’m blind, I’ve been told that before. Doc, when I click the link to the Velonews article, it just takes me to Velonews, not to any article. Sorry to be a pain. Sorry all. The VeloNews link is fixed.